Can a Subaru WRX STI GRC car really beat the fastest production car on the planet from 0-60 mph? Yes. 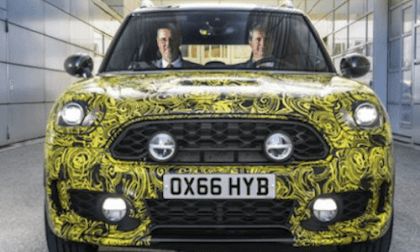 BMW announces a new plug-In hybrid MINI; Here’s why it will be more fun to drive than the standard model. Subaru is already attracting new buyers with the new 2017 Subaru Impreza. 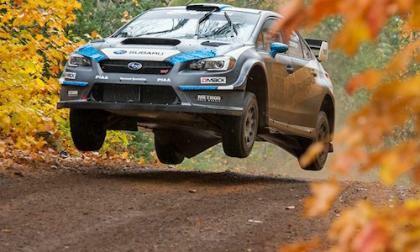 Subaru Japan says it’s already 50 percent. 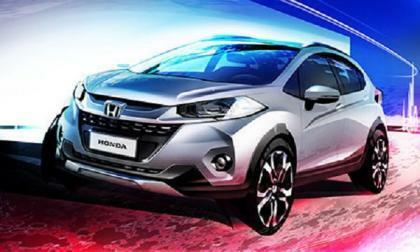 Honda Motor Company announces the pending reveil of a cutting edge compact SUV for Brazil and South America production. It’s good looking! 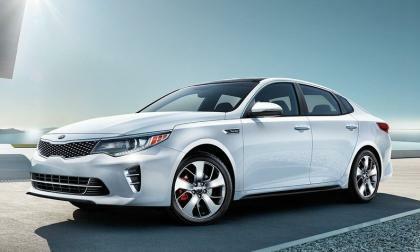 Kia has recalled 12,200 2016 Optimas to fix a major problem with their right front axle driveshaft. 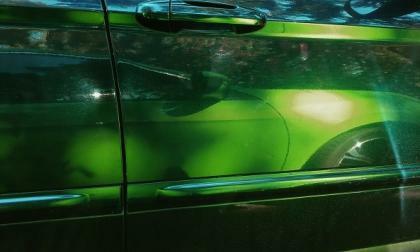 The automaker took quick action when it was determined the problem could cause the front axle to fail. 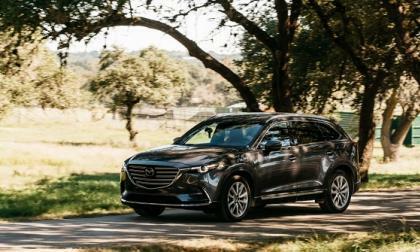 The Texans love the Mazda CX-9. 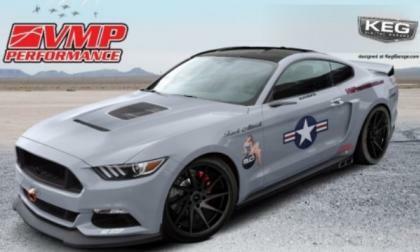 As part of the ongoing tease of their cars coming to SEMA, Ford Motor Company has shown off a pair of customized Mustang GT coupes fitted with superchargers, packing a unique look and an output in excess of 825 horsepower from the relatively lightly modified 5.0L V8. 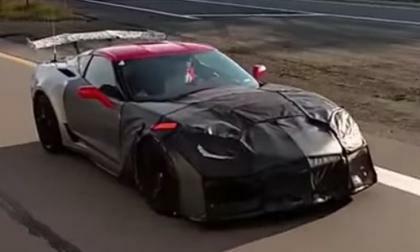 Another video has surfaced showing a handful of C7 Chevrolet Corvette ZR1 test cars on the open road, including a coupe, a convertible and three different rear spoilers – giving us our best look thus far at the next super-Vette from front to back. The AAA Texas NHRA Fall Nationals were held this past weekend and for the 3rd race in a row, the final round was a duel of Dodge Charger funny cars from Don Schumacher Racing, with Matt Hagan beating teammate Ron Capps – giving Hagan his 4th win of the season, DSR its 13th race of the season and nearly guaranteeing another funny car championship in 2016. These days I am test-driving the 2016 Toyota RAV4 LE FWD SUV and love it. 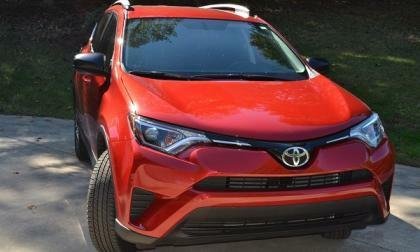 Since TorqueNews has already reviewed the 2016 Hybrid RAV4, this story will focus on what current RAV4 owners think about their SUV. 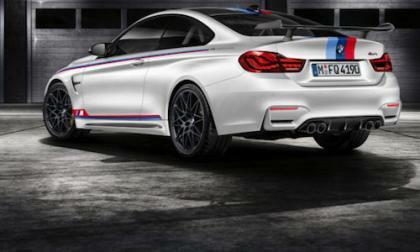 BMW has Announced a new M4 DTM Championship Edition model. You will need to act fast to get one. If you aren’t particularly fond of red, Subaru announced a new Black Special Edition 2017 Subaru Crosstrek. It totally flew under the radar. The Justice Department is vigorously enforcing the Servicemembers Relief Act to ensure that service members do not have their vehicles wrongly repossessed. Higgins wins again in the #75 Subaru WRX STI. 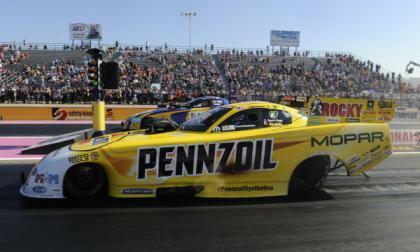 It was a one-two win for SRT USA. 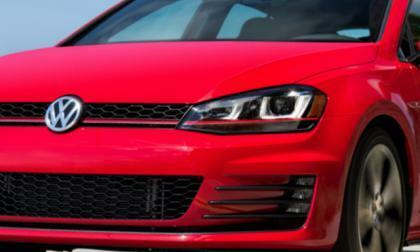 The effect of the Dieselgate scandal continues to be felt throughout Volkswagen. The latest victim is apparently Audi racing whose diesel-based entry in the World Endurance Championship will likely be yanked starting in 2017. One more milestone was achieved Friday when lawyers for the 475,000 VW diesel owners awaiting a decision in the Dieselgate class-action suit settlement and VW agree to a fee settlement. Well there you go Civic Si fans. According to Motor Trend and others, 2017 Honda Civic Si will be revealed to Honda fans in Los Angeles. 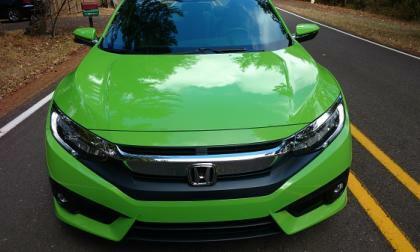 And that’s all we know for sure about the 10th generation Civic Si. 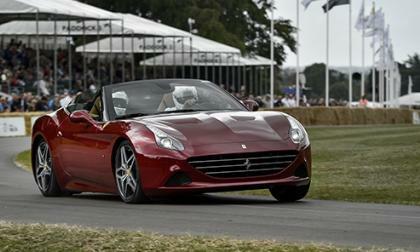 When someone finally builds the perfect car, and it goes mainstream, auto review journalist like myself will be out of business. 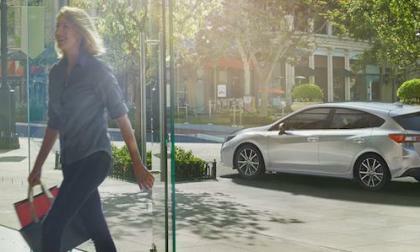 In rolls the 2016 Honda Civic. 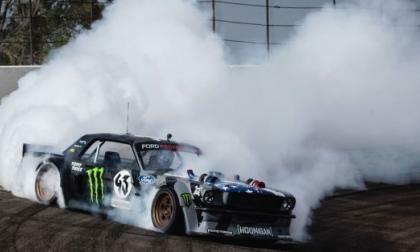 When Ken Block introduced his all-wheel drive 1965 Ford Mustang known as the Hoonicorn, it seemed to be the ultimate tire-slaying muscle car, but Block and his team have added a pair of turbochargers to the NASCAR V8 – lifting the output to 1,400hp and increase the tire shredding abilities of this gorgeous custom Mustang. 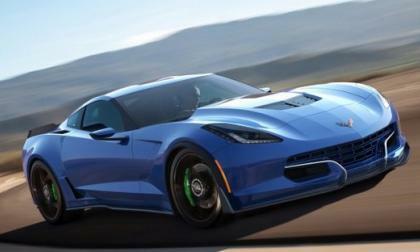 Maryland-based Genovation Cars has announced a new all-electric drivetrain conversion package for the 2017 Chevrolet Corvette Grand Sport with 650 horsepower, 600lb-ft of torque and the ability to go over 200 miles per hour – but the electric Corvette costs a whopping $750,000. 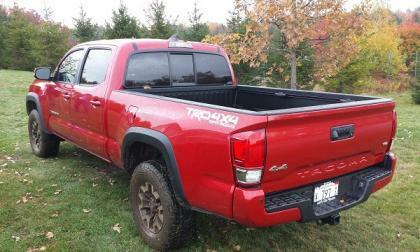 Have you ever wondered who buys the Tacoma? Here’s your answer. 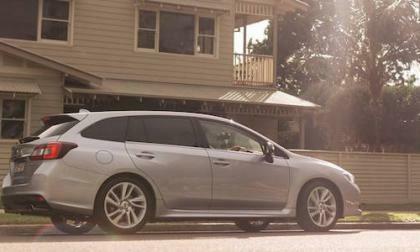 You can “try before you buy” a new Subaru turbocharged wagon for up to one year. There’s only one catch. 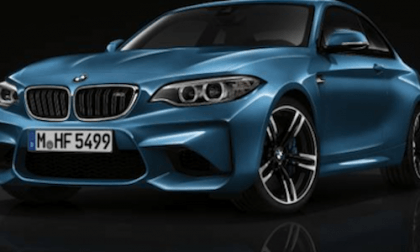 The BMW M2 Coupe wins “the Sportiest Cars of 2016” award. 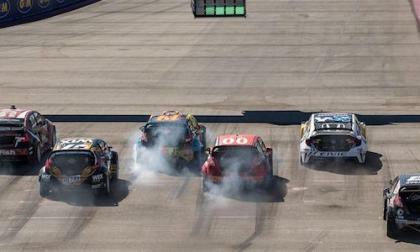 BMW M picks up an impressive 5 class wins. Some of the first word back on the new Q5 by Audi, due out next year, shows that feelings are definitely middle-of-the-road. 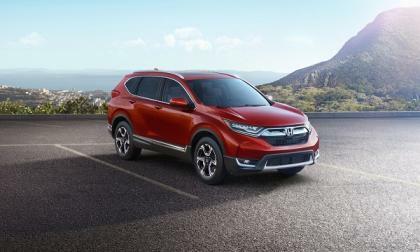 2017 Honda CR-V features More! 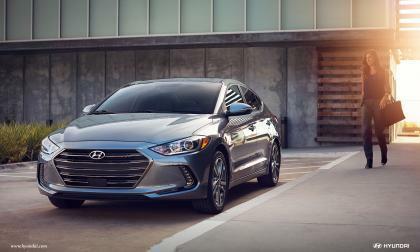 More power, more room, more bling, and more comfort. From where I sit, “more” is just the beginning of what 2017 CR-V brings to the compact SUV segment. 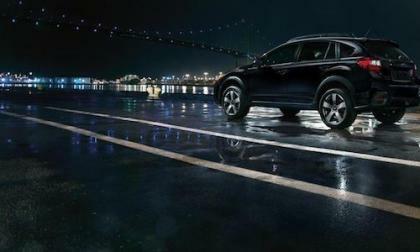 Read more about 2017 Honda CR-V features More! 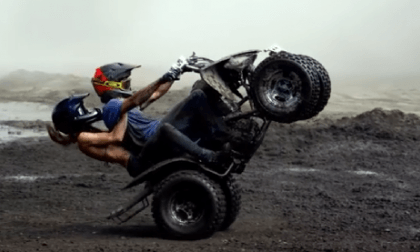 We know that there is a Hellcat Hemi-powered Jeep Grand Cherokee on the way in the next year or so and we expect that it will be called the Trackhawk, but before the Ram Rebel TRX Concept we had never seen a Hellcat in anything other than a rear-drive car – leading me to believe that the Hellcat Ram Concept is intended to tease the Hellcat Jeep. 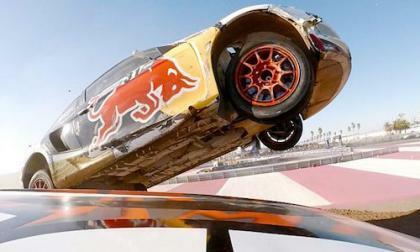 Watch David Higgins in the Subaru WRX STI GRC duck under a flying Honda Civic in LA. Catch it in 360 degree view. 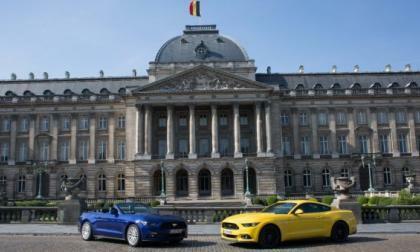 The Ford Mustang has proven to incredibly popular in a variety of European countries, but relative to the number of drivers in the country, no country rivals the Mustang enthusiasm of those buyers in Belgium – where the new pony car is proportionally more popular than it is in anywhere else in Europe.